A home improvement or remodeling project is already complicated as it is. You have to plan details about the project in advance, get the right contractors to handle the tasks for you, and time the project correctly to minimize downtime and disruptions. Upgrading or remodeling a new house – whose layout and condition you’re not fully familiar with – is even trickier. Homeowners tend to focus on the upgrades with apparent results. Changing the windows to improve energy efficiency or repainting the exterior of the house to make it look fresh are usually the upgrades you do first. On the other hand, the important upgrades are often forgotten. Here are four examples of those forgotten upgrades you definitely need to consider. Doing a thorough inspection of the drainage system is a necessary thing to do, regardless of the property’s age. Even a brand-new property can have drainage issues due to dirt, leftover packaging, and other items from construction blocking the pipes. It only takes a second for seemingly harmless drainage issues to turn into a big disaster. Don’t stop with interior drainage either. 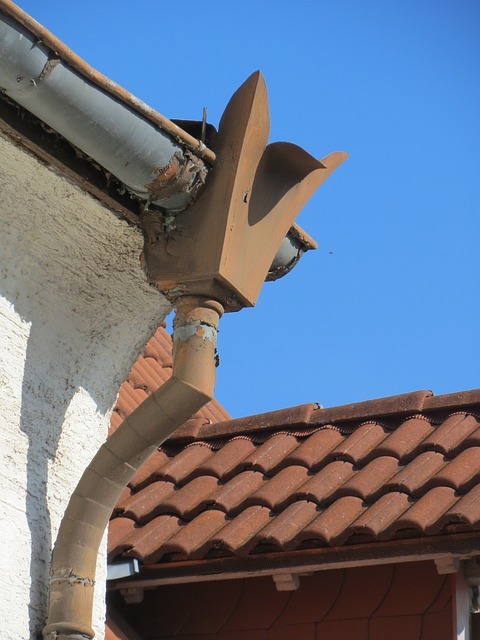 You have to inspect the gutters and exterior drainage system in general. Make sure it is effective enough when handling water from a heavy rain and that the channels are free of debris and unwanted items. You can choose to upgrade the drainage system to better suit modern needs. Some homeowners love to add filters to certain parts of the system to prevent serious clogging. Others add or replace the electronic garbage disposal in the sink to improve the system’s ability to process garbage. Adding and maintaining the grease trap is also a thing to consider. As for the gutters, switching to high-quality metal gutters or installing new ones to complete the system are the things to do. You can easily plan a gutter installation project now that you have web applications from the likes of Porch helping you. Another commonly forgotten upgrade is an upgrade to the electrical system. Wiring is not designed to be used forever. After several years, you have to think about upgrading the entire electrical system. The same can be said for when you consume more electricity than you anticipated – when you start adding more appliances to the house, for example – and you frequently exceed the limit of the system. Some electrical upgrades are easier than the rest. Replacing sockets, installing a new and more capable master circuit board, and upgrading to LED lights are things you can do almost immediately; finding contractors to complete these tasks is also very easy. A more thorough inspection followed by a complete upgrade, on the other hand, can be tricky. 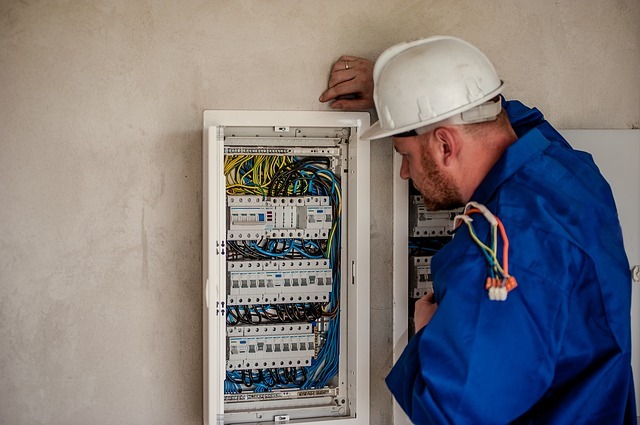 It is not easy to replace existing wiring around the house, especially when the house is not equipped with proper access panels. Make sure you work with a reputable contractor for projects like this. We normally add storage when doing remodeling projects in various rooms around the house, but we seldom think about creating (or upgrading an existing) storage room to accommodate more items. A storage room can be a small room under the stairs to a garage made more efficient. As long as you can store your items more efficiently, the upgrade is certainly worth considering. Turning the garage into a storage room is a home improvement project that is becoming more popular. You don’t have to convert the garage into a storage room if you still use it to store your car. You just need to take the extra space you have and use an effective storage system to utilize that space. Vertical storage systems are the solutions to look into. So are concealed cabinets and metal racks. The latter is a blunt solution, I know, but it is an effective and budget-friendly solution that still allows you to store a lot of your items with ease. You just have to remember to clean the storage area more regularly when you use open racks. Last but not least, there is the property’s security system. It is an upgrade that has become more and more important these days, but it is an upgrade that many homeowners still neglect. 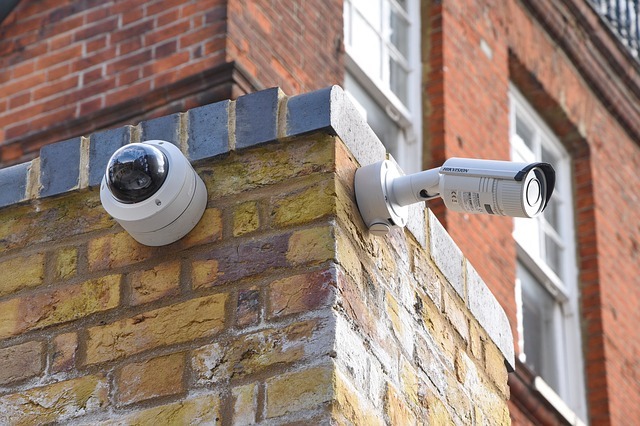 Protecting your house is very important, so be sure to consider upgrading (or installing a new) security system if you are planning the next remodeling project. You can also take it a step further and make the entire house smarter. There are smart home hubs you can add, along with appliances designed to connect to these hubs. You can activate your coffee machine or smart lights using voice command or from your smartphone once the system is installed. Almost all of the frequently-forgotten upgrades are essential upgrades to your property. The next time you are doing a remodeling or home improvement project, be sure to remember these upgrades and see if your property needs them.